Comprehensive service including local door-to-door delivery for all incoming goods. Handling customs clearance at Dar es salaam, Mombasa, and Tanga Ports, Dar, Kilimanjaro, and Kigali Airports, and other points of entry in Tanzania. 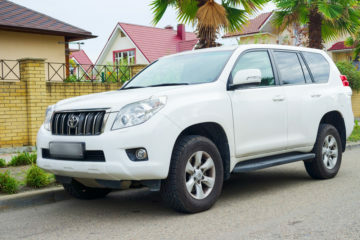 Importing or buy a vehicle from outside of Tanzania? 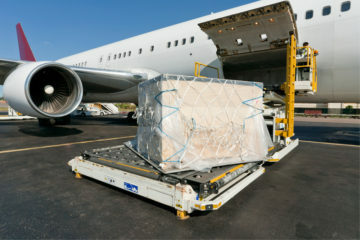 We'll make sure it arrives safely, clears customs, and gets to you is quickly as possible. Use this TRA calculator to find out the duties you'll owe. 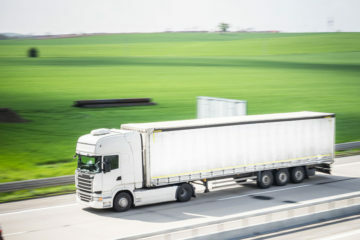 Packing of goods in accordance to international freight regulations for export or moving to a different local location by road, we shall do this for you! Storage for goods either in transit, bond or simply stored. We offer this service to our clientele for a specified fee depending on the nature of the goods, size and weight. We can store your goods for you awaiting export or delivery until your ready to proceed. With our fleet at AFTA we can transport your consignments throughout Tanzania and beyond into our neighboring countries like Malawi, Zambia, Rwanda, Burundi, Congo, Mozambique, Kenya, Uganda, etc. Arusha Freight is licensed to clear all import and export cargo within Tanzania. We work with our partners to handle shipments within East African Region. We have specialized in handling Pets shipping to and from Tanzania. Contact us for proper guidance and required documentation at least 6 weeks before departure. Solar Technology is expanding fast and importation customs laws keep changing to catch up. Contact us before you pay duties on Solar Equipment. Consult Arusha Freight before making decision on your next shipment. Overall we are so so impressed and thankful for the door to door services Arusha Freight provided us. Our Personal Effects container arrived on time, safely, packing was great and appreciated fast communication all the time. Thank you for clearing our 150th Container with Solar equipments. We have appreciated all customs clearance guidance AFTA provided us all these years when Mobisol UK Limited started business in Tanzania. 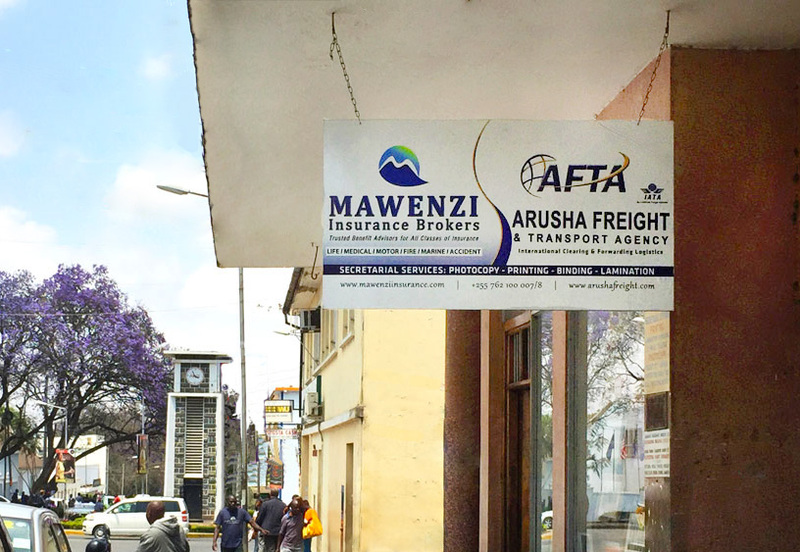 Arusha Freight is a reliable partner indeed! Outreach International has shipped several containers for several year from USA to Tanzania. For the first time, we got our customs duties refund within 6 weeks when we started using Arusha Freight in 2014. 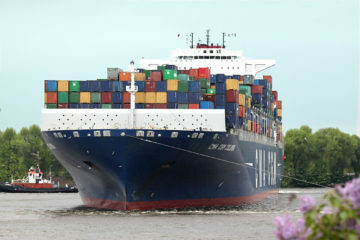 We strongly recommend them to importers who are looking for honest customs broker. We moved most of our house items with this agency and we haven't regretted it. Their professionality and follow up has been excellent even on Xmas dates. Mr Aloyce did a great follow up and coordination, Emmanuel and Jefta the drivers were hard working and were uploading and downloading with care and order all our items. We are very greatful that everything arrived well and in good conditions. If you have to move I would not doubt AFTA is a GREAT company. FAST AND EFFICIENT. They also moved our dogs together with the help of Merlino Vet documentation and within a day all was done. Full of gratitude.